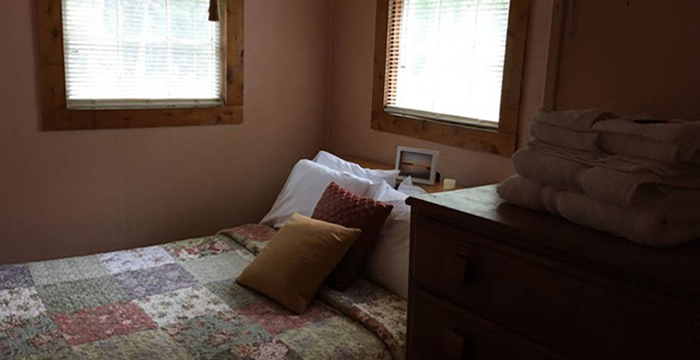 Terra Cottages offers comfortable accommodations with the classic simplicity of a traditional Door County cottage vacation. 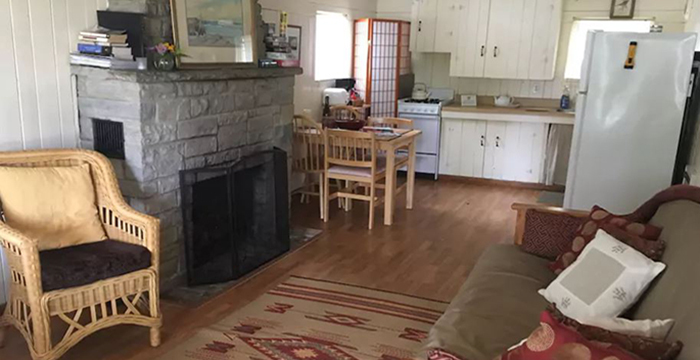 Each of the 2-bedroom cottages accommodates 4; full kitchen, bath with shower, deck, charcoal grill,a shared campfire circle and partial water view; 2 have gas fireplaces. A short walk to Gills Rock and the excursion boat to Washington Island. 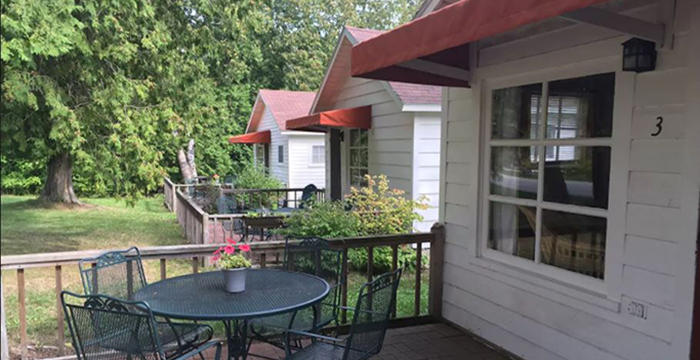 Minutes from the unspoiled beauty of Newport State Park and Europe Bay. Excellent fishing, hiking, kayaking and bicycling. 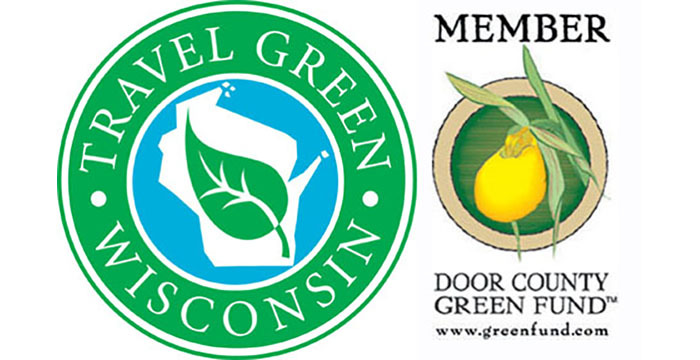 Certified Travel Green Wisconsin, always environmentally mindful. 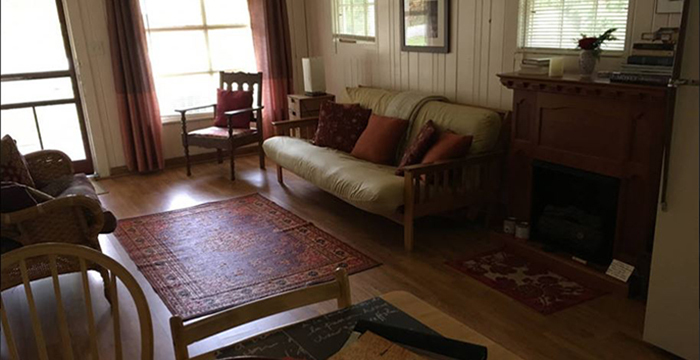 Rates: $699 weekly, $135 daily. Certified Travel Green.